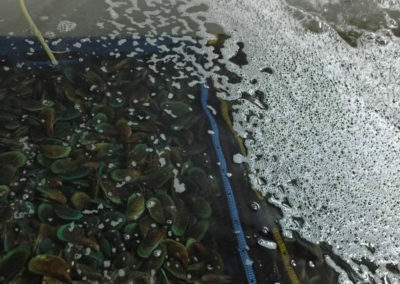 Green mussels are filter feeders — filtering bacteria, plankton, and other small organisms in waters. 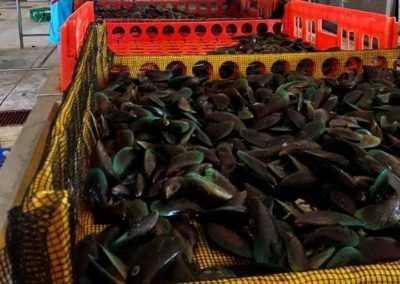 This filtering activity results in their high bacterial content, making the partially cooked and raw mussel products unsafe to consume. 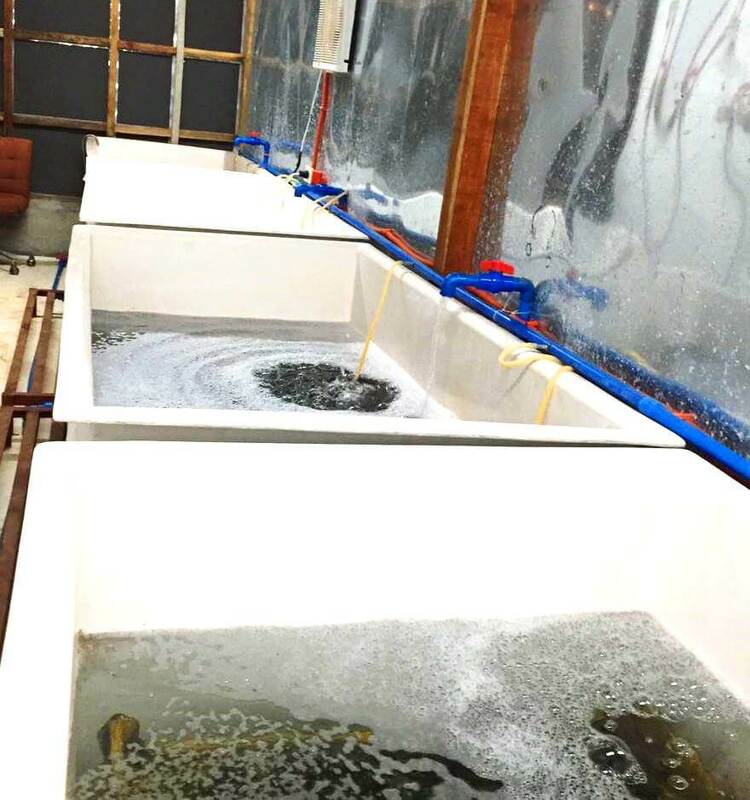 Depuration is a process of eliminating or reducing bacterial load in mussels by transferring live harvested mussels to treated seawater using a recirculating or a flow-through system. 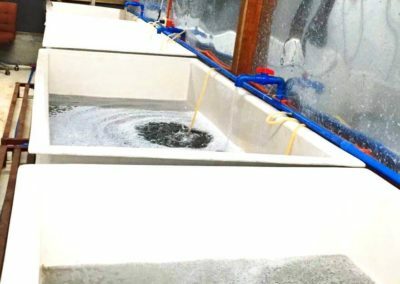 These techniques allow the mussels to self-purify and expel ingested bacteria. 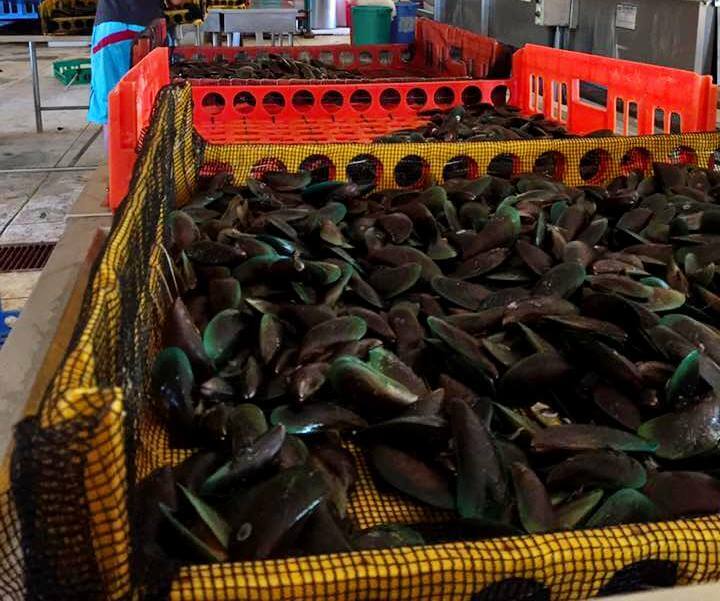 This project deals on the development of depuration and relaying techniques for mussel to ensure high quality and safety of the product. 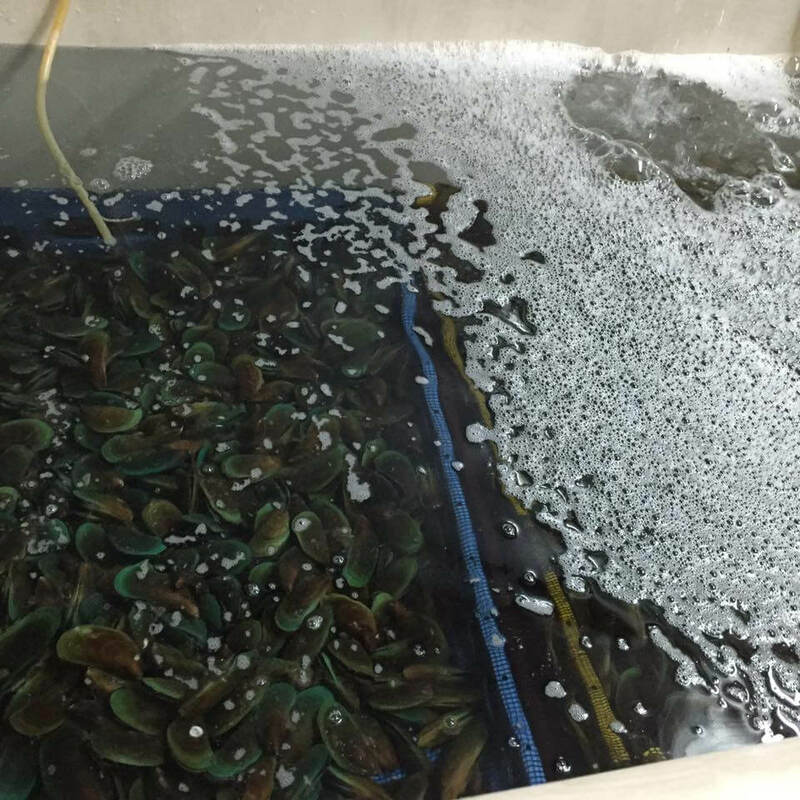 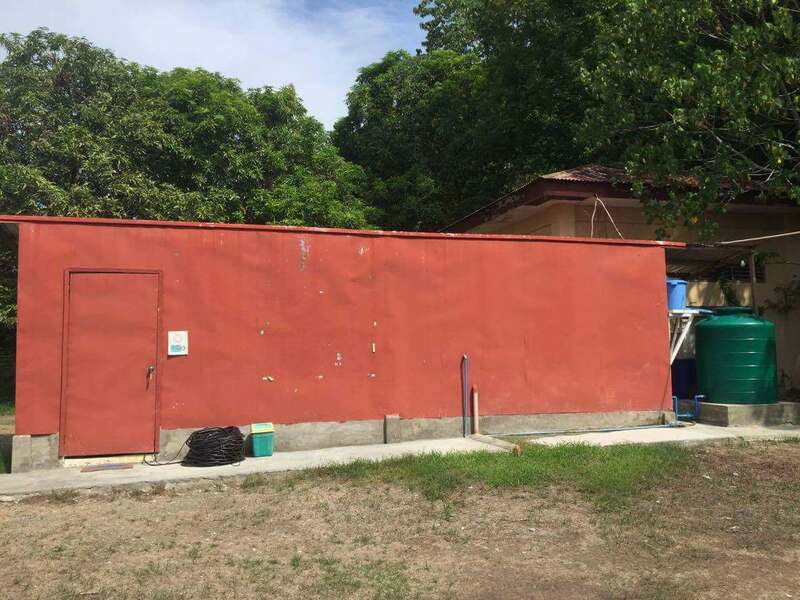 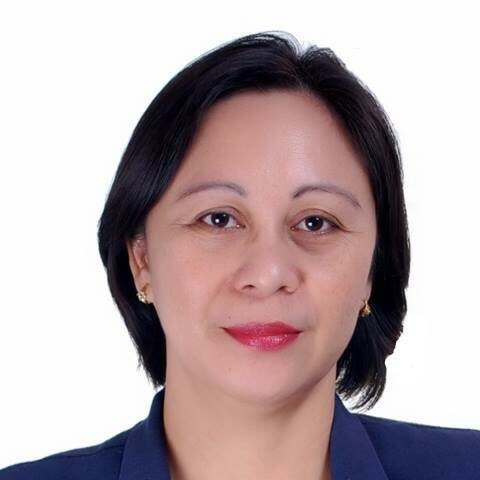 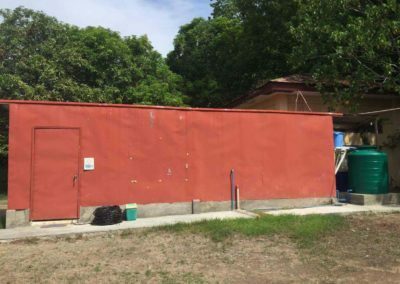 It attempts to review existing techniques and identify a system that is applicable in the Philippines in reducing the bacterial contamination in mussels.